(TMU) — Facebook has unpublished the page of Ecuador’s former president, Rafael Correa, the social media giant confirmed on Thursday, claiming that the popular leftist leader violated the company’s security policies. 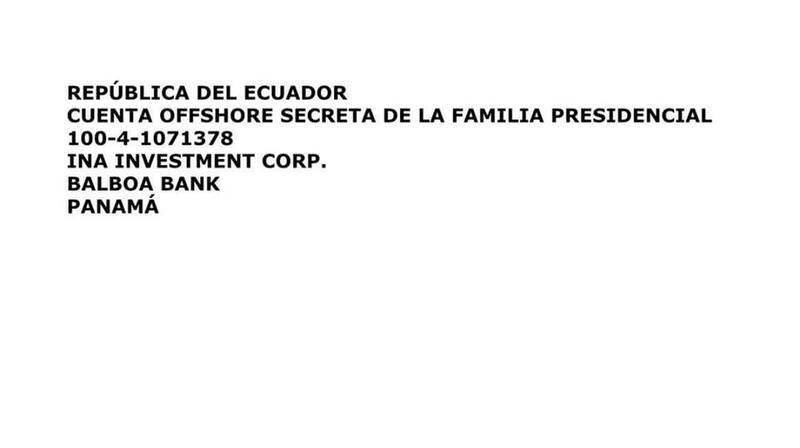 In March, a tranche of documents were published dubbed the INA Papers linking President Lenin Moreno to the INA Investment Corporation, an offshore shell company used by Moreno to procure furniture, property, and various luxury items. This post is published to LBRY blockchain at lbry://@AntiMedia/facebook-removes-rafael-correa-page.